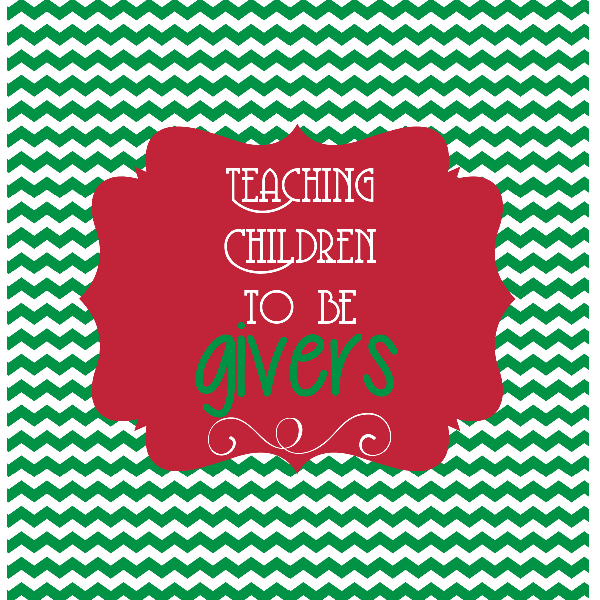 The upcoming holiday season is the perfect time to teach children about giving. The culture that we live in today is all about get, get, get. Me, me, me. Let's set ourselves apart from the world and purpose to give this year. What better time than now to teach young children the importance of giving? If its important to God, it should be important to us. And if its important to us, we should teach our children about it. 2 Corinthians 9:6-7 (ESV; emphasis mine) "The point is this: whoever sows sparingly will also reap sparingly, and whoever sows bountifully will also reap bountifully. Each one must give as he has decided in his heart, not reluctantly or under compulsion, for God loves a cheerful giver." 1. Let them put a few coins (or even just one) into the Salvation Army buckets every time you go to the store. 2. Fill up an Operation Christmas Child box. Take your child to the store and let them pick out some items. Have them pack up the box with you and explain where it is going! 3. Get your kiddo into the kitchen with you and bake up some Christmas treats to pass our to your neighbors. 4. Have your child make a small, easy craft or card to give to their classmates or Sunday school friends. 5. One parent take them to the store to pick out and purchase something for the other parent (obviously young children will need guidance and possibly show them two things the other parent would like and let them choose one). Get them in on the whole process-have them hand the money to the cashier, let them help you wrap it (even though the wrapping may not look as pretty as you'd like), and then give it to their parent and point out how happy and loved it made their mom or dad feel. 6. 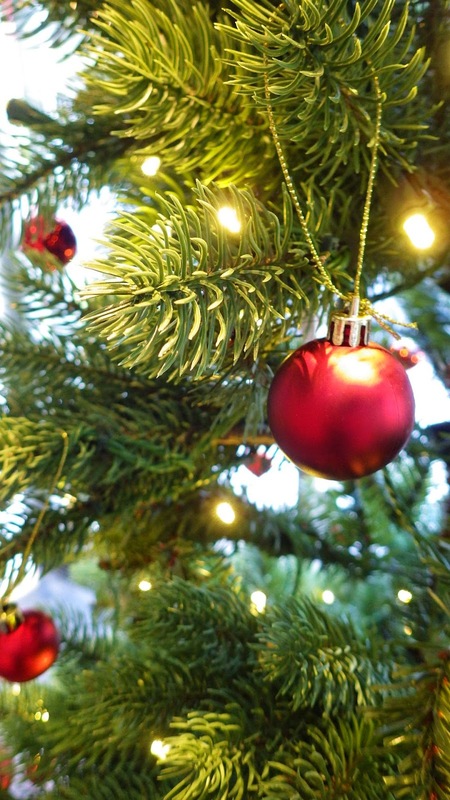 Find an Angel Tree and help your child buy gifts for the person they chose. 7. Be an example of a giver. 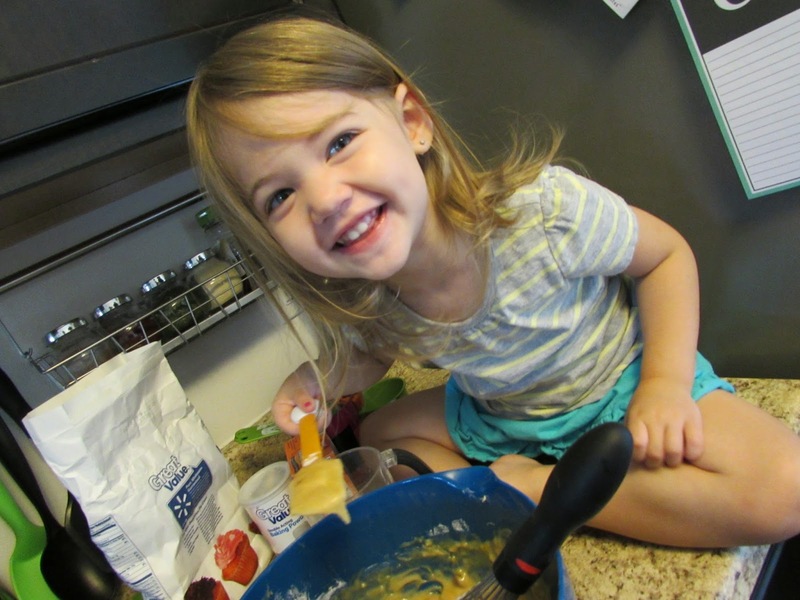 Bake cookies for your friends and let your child be a part of it. Buy a gift for someone special and take them with you to deliver it. Let them watch you put coins into the buckets at the store. Show them that giving is important to you! 8. Give an anonymous gift to someone in need. Maybe the need comes from a new mom who can't get out of the house for diapers. Maybe its a friend who had surgery and needs dinner. Get your child in on the 'secret' and give anonymously to someone! 9. Last but CERTAINLY not least, give back to the Lord. Teach them to give of their time by serving someone (a soup kitchen, shoveling someone's walk-how fun would a kid have with that? !, or cleaning your church). Give of your/their money by tithing. Get your child excited about putting money into that offering and explain to them what a blessing it is to the Lord when they do it! Let's make this Christmas season not about us, but about the Lord. Let's bless Him by blessing others. And let's teach our precious children to do so at a young age. This post originally appeared on my old blog in December of 2013.